The masterclass line-up at the Glasgow Festival of Wine on June 29th is now complete and on sale. These extraordinary 45-minute sessions are tutored by winemakers and world-renowned experts and offer incredible value for money. The Côte, and the house of Devaux, are particularly renowned for Pinot Noir. 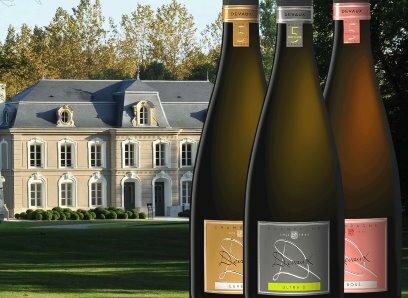 WIth Michel Parisot we will taste not only Devaux’s ‘D’ series, extraordinary wines each aged for a minimum of five years on the lees, but the fabulous 2008 vintage and as a-special treat, the ‘Collector 2005’ vintage from Magnum. 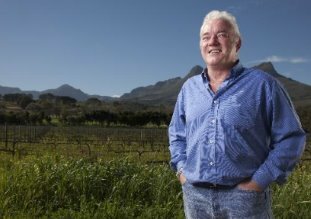 We are thrilled that South African legend Ken is joining us to present this tasting in which he will look back over 20 years of his own award-winning wines. Ken’s Chenins have received massive international acclaim, with literally hundreds of awards and accolades. Poured at the opening of The Scottish Parliament (the Forresters have their origins in the Western Isles of Scotland) as well as the 85th birthday of ex President Mandela, Ken has personally chosen vintages back to the year 2000 to give you a unique insight into the Chenin variety and this fantastic estate. 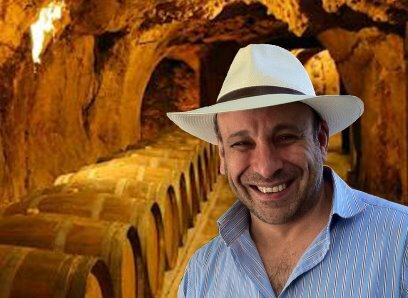 Michael Karam is the renowned world expert who has, literally, written the book on wines of Lebanon. In Glasgow Michael will present a guided tasting featuring the wines of Lebanon’s oldest estate, Chateau Ksara. Lebanon is one of the most interesting wine producing countries on earth, and one with an ancient history. Ksara was founded in 1857 by Jesuit monks and is today family-owned. It farms high altitude vineyards in the Bekaa Valley, producing multi-award winning wines. Sub-titled ‘Tradition and Modernity’, learn about this intriguing country and the superb wines of Ksara.